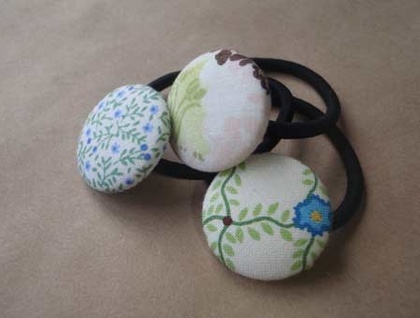 3 fabulous hair ties delivered in a lovely Songbird calico pouch. 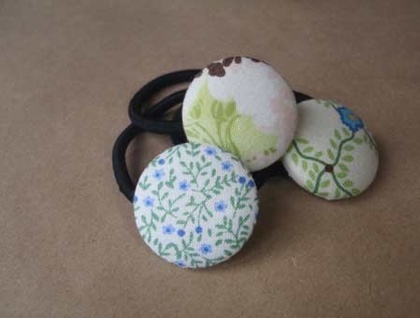 These hair ties are made with metal-less pony holders (Mita brand). 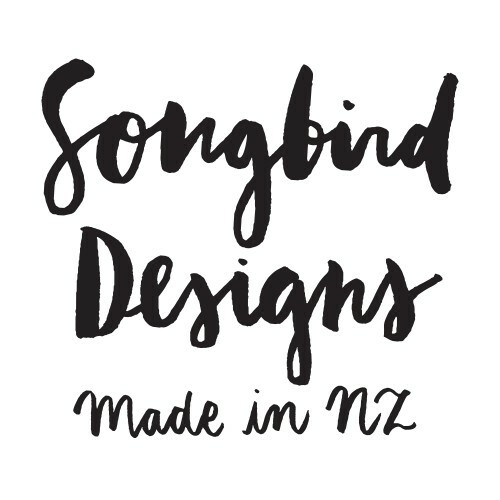 They are great for gifts or something great for you!